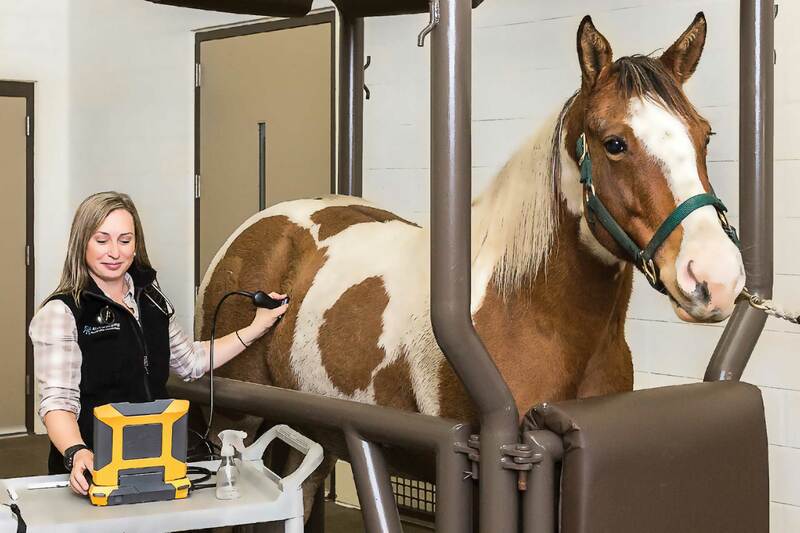 Used in top equine hospitals, clinics and universities, EVO® ultrasound is built specifically for your demanding environment. For more information, call 1.866.365.6596 or complete the form below. 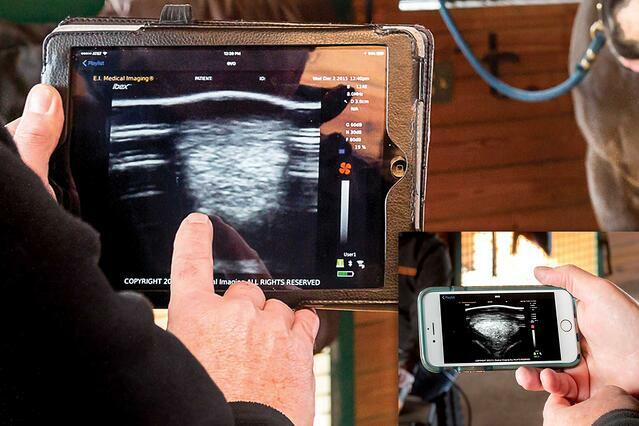 Built for the toughest veterinary environments, EVO® is the latest evolution in ultrasound, including great image quality, processing power, field-swappable batteries, and doppler...all in a weather-sealed, 6 lb. unit. 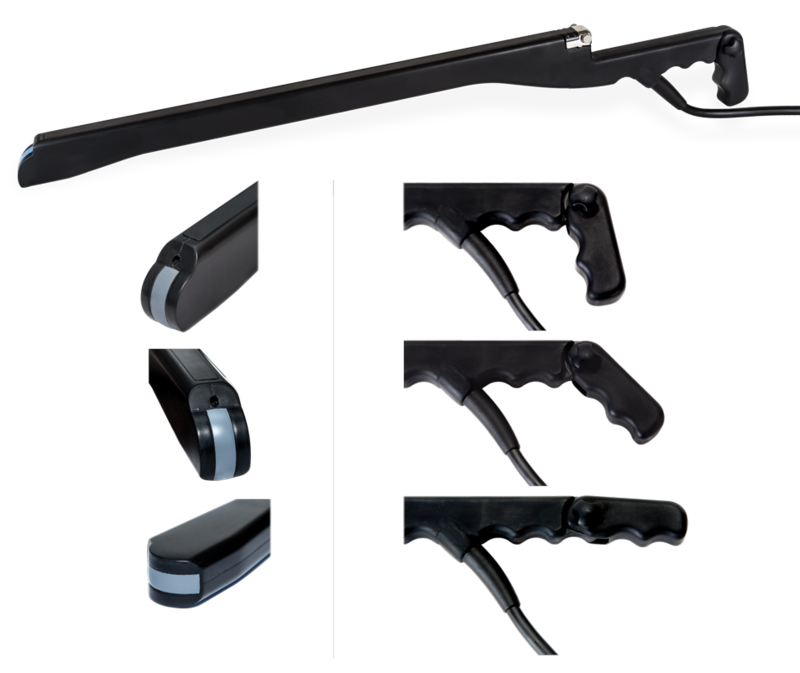 EVO® incorporates user-friendly patient management software integrated with the latest technology, cased in barn-tough, liquid-resistant materials. Transducer cables are tested to 1.2 million flex cycles, ensuring seasons of uninterrupted use. All components, including transducers and cables, can be repaired in our Colorado facility. With unparalleled service turnaround times and a free loaner program, you will never be left holding a broken probe. 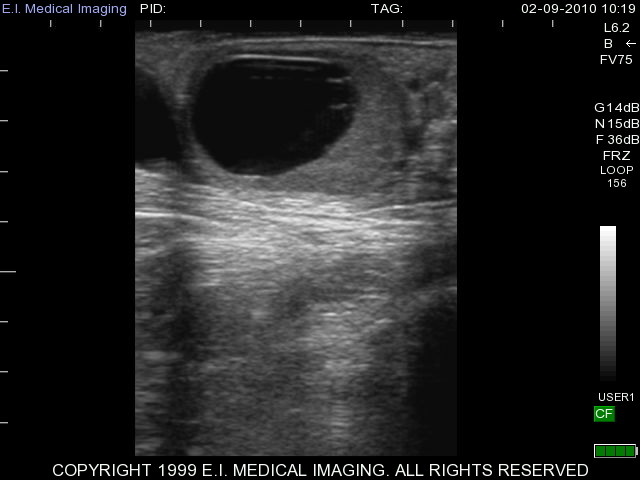 It’s not just our built vet-tough quality—with great imaging, patient archiving and species-specific protocols, EVO® is THE gold standard for veterinary ultrasound. For more information contact us at 1.866.365.6596 or complete the form below.